What does due diligence mean? Due diligence is an investigation carried of some targeted company. 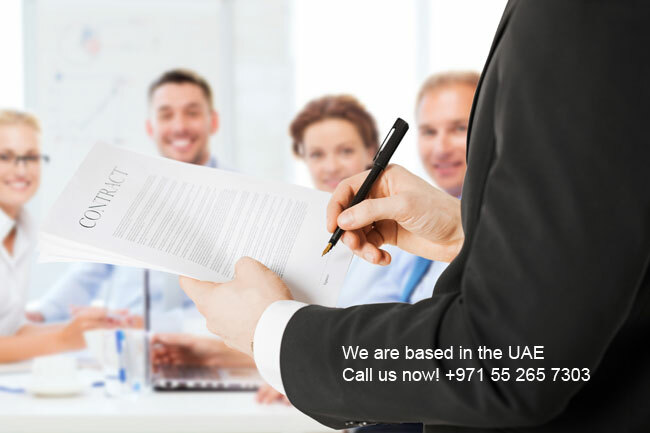 Through interviewing persons and reviewing documents along with the knowledge regarding the output and facts about the company in Dubai, UAE or anywhere in the world. For an investor or a buyer of some business who is investing significant equity stake in a company, this due diligence processes will help to reveal all aspects of the material facts and other potential liabilities concerning the company. Commercial or real estate due diligence today has become a standard component for most of the major business. The onus to know the customers, agents and counterparts are now on the company itself. 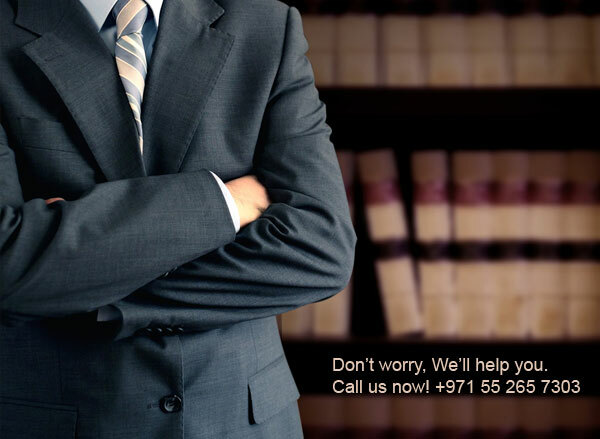 Failing to do so can restrict you to avail the damages occurred and can lead to some serious consequences. Depending on the amount and complexity of your research, it can prove to be extremely beneficial for your company. Trained researchers in this process understand what they are looking for and their relative relevance. A comprehensive due diligence process requires sophistication, determination, and skills to extract all the relevant information about your target aspect, that is the due diligence definition. Before you take a step further for any transaction from some other company you need to be sure about their identity and the fact that they are free from any black backgrounds in their history. These investigative researchers are especially driven to investigate and check the business’s background, history and financial stability and also the principal parties responsible for all the transactions. 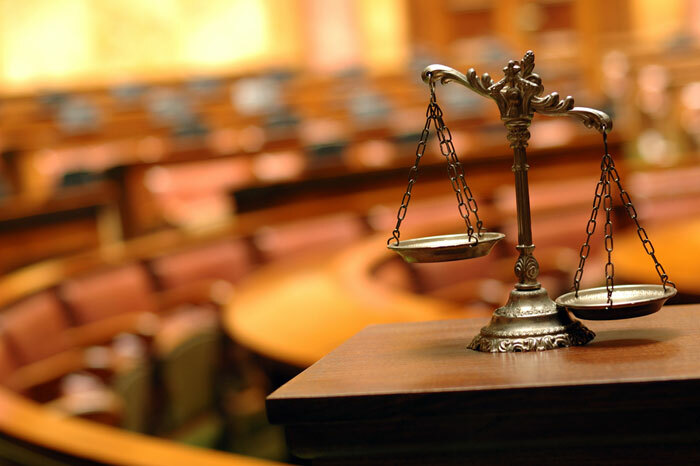 Criminal proceedings, civil litigation and so on. Property and other assets and their sources. Educational background and professional history. Presence in any debarred lists or sanctions. Partnership, business, and other joint corporate records. Due diligence social media reports. 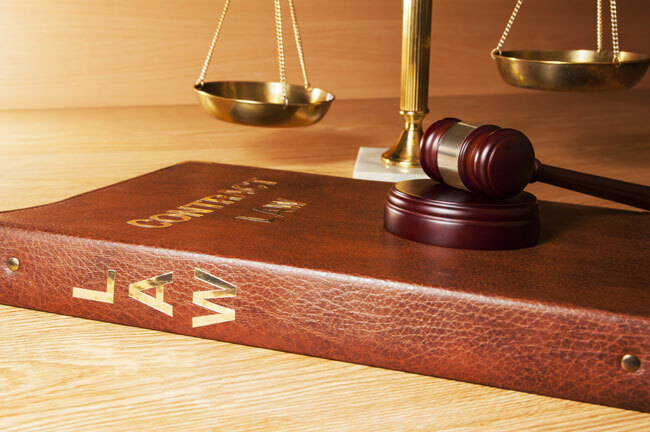 Legal due diligence is a very crucial aspect with regard to significant corporate transactions. It can be time-consuming sometimes as well as overwhelming when the company is unfamiliar with the process, still is relevant for corporate transactions today. It is an essential part of every M&A process for not one but many reasons. It acts as icebreakers between the legal counsels of both the organizations so that they may work in harmony for the deal. 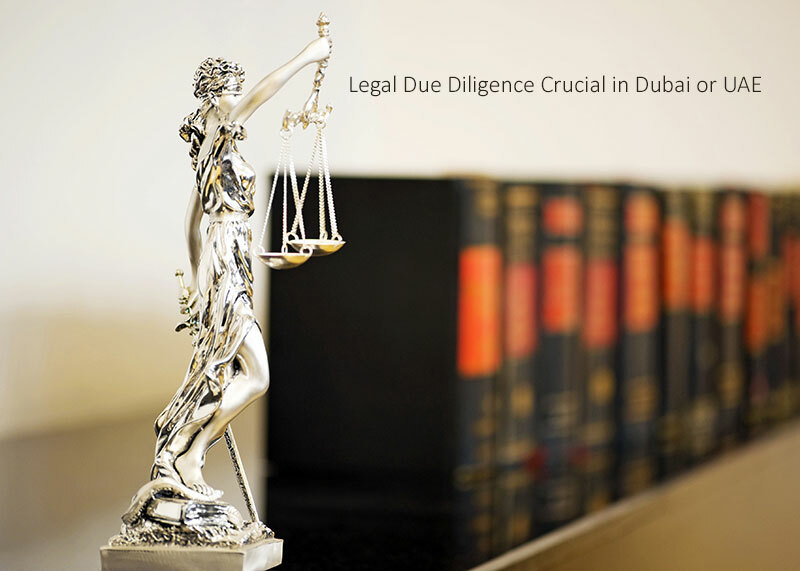 Why is legal due diligence crucial in Dubai or UAE? A better understanding of your business- It is beneficial on the view that the buyer gets relevant information about your business. The facts they need to learn about your company to maintain a healthy relationship afterward are disclosed in this process. It helps them communicate effectively with the company’s counsel and with the buyer in better structuring the transaction. It helps in valuing the target company- The buyer will be able to use the information imparted to him in this process to determine the amount he has to pay for your company. 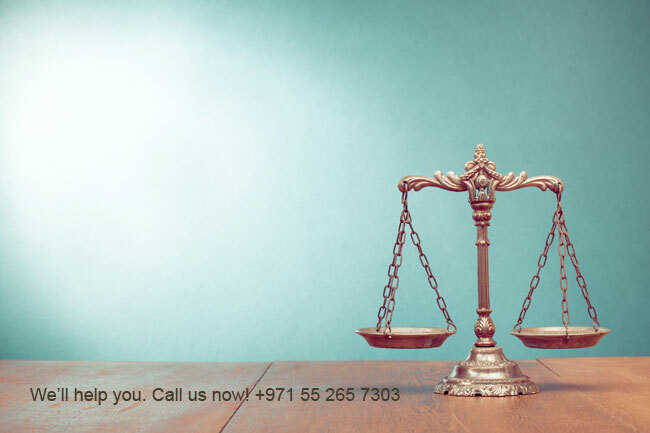 In addition to this, the buyer will also look for more subtle indicators of potential liabilities in different things such as organization’s documents, relevant contracts, lawsuits related to your company and so on. Drafting of relevant documentation- The information gathered during the legal due diligence process will prove beneficial to both your company’s counsel and buyer’s counsel in drafting the merger or acquisition agreement and some complementary Your company will be likely to prepare a schedule for disclosure which will be delivered at the time when primary transaction agreement is being executed. The information gathered in the legal due diligence process will be helpful to your company for preparing the disclosure schedules. In addition to this, they also contain securities. Identify impediments to closing- In this legal due diligence process, the parties will always attempt to identify and find out everything before the transaction is closed. 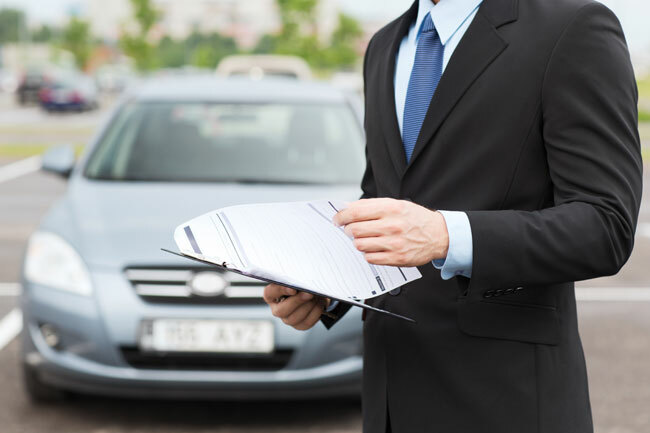 The council will focus mainly on your organizational documents which are needed to determine the approvals required to complete the transaction, your contracts which may include all your permit license, agreement clauses or whether the transaction is engaged in is specifically prohibited or some other consents are required. Some regulatory requirements to check if some governmental approvals are required and debt instruments to determine the repayment will be checked through this process. List of the direct and indirect subsidiaries of the company. Capitalization aspect of the company explaining the number of shares, outstanding shares, shares issued and so on. Minutes of meetings of the company’s stockholders or board of directors or members or part of any other committee thereof. All agreements that have taken place between the members, stockholders, owners, the board of directors and so on. All documents related to prior capitalization and equity issuance in the company. All the correspondence agreements among the directors, officers or board of directors of the company. Stock books, stock ledgers, and other stock records of the company. Many other aspects are considered before any company transaction. These are one of the main and most credible sources mentioned to inform you about the basics. 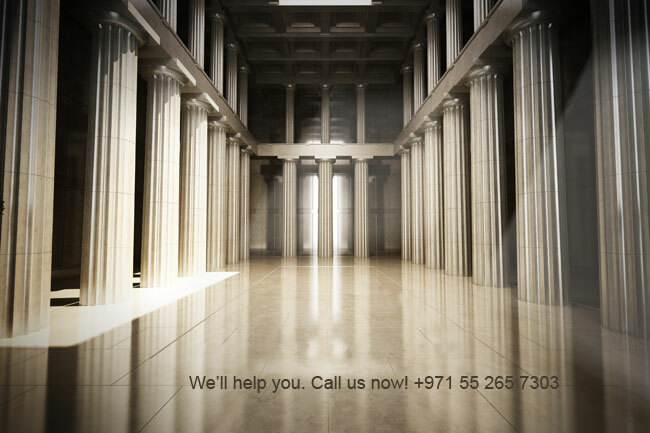 Contact us for any kind of commercial due diligence.